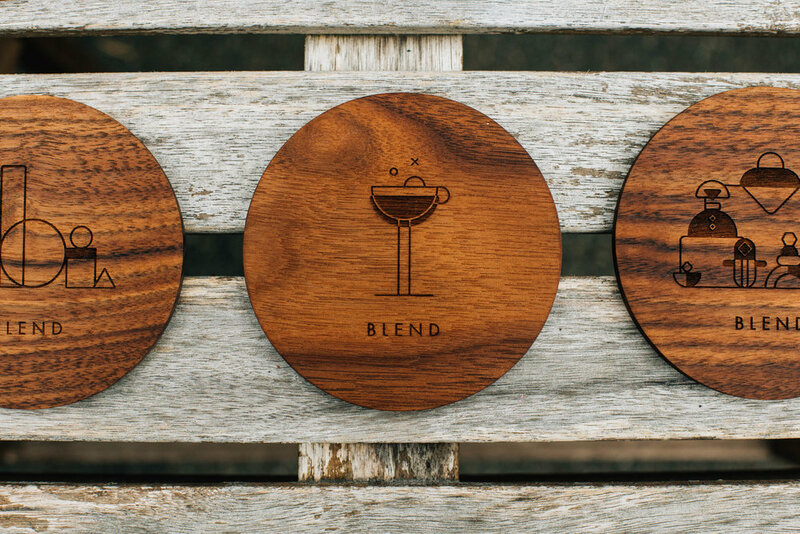 Blend is a conference-style party started by the the great people behind Wine After Coffee. It happens in Vancouver and gathers a bunch of good folks from the design, motion and animation industries for two days. I was thrilled with the honour of working together with my awesome and dear friend Claudio Salas on developing the branding for Blend 2017. 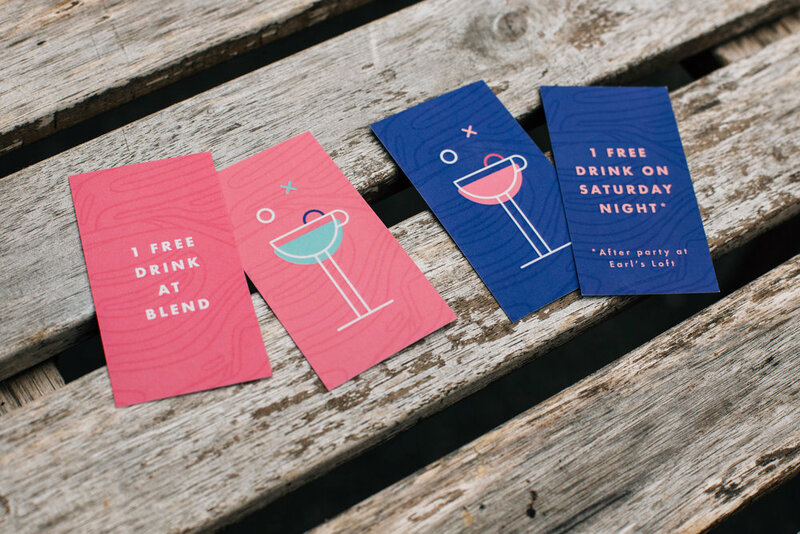 Since Blend has this very unique family vibe about it, the whole branding was thought in a way to portray and enhance that community feeling. 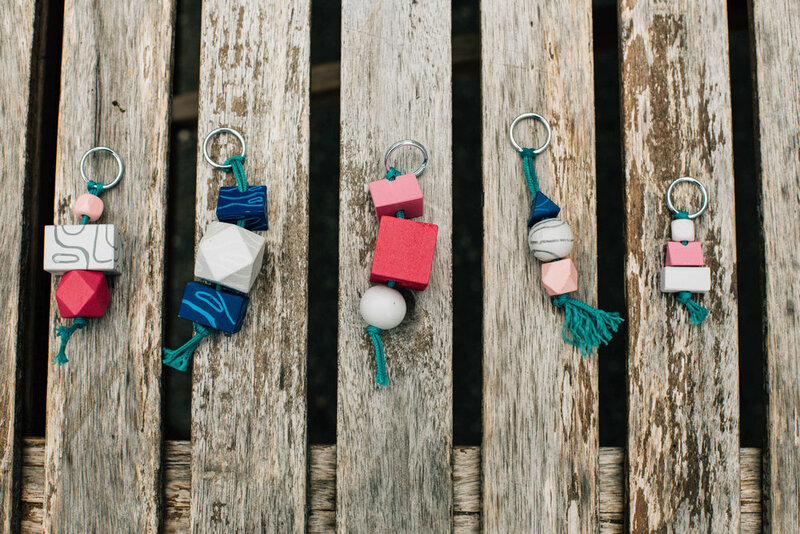 From a little family of wooden blocks, to customizable characters (that later turned into tailored keychains), we worked hard to expand the identity throughout the event and make guests feel individually cared for. That even reflects on the event's opening titles, which was beautifully crafted by Oddfellows and has the names of all the guests who shared those days with us. Claudio and I worked on a couple of different paths towards the wooden block idea. We had a very fun and collaborative process, building up on each other's files until we've found the final look. What if each attendee could create their own wooden avatar? Together with the code wizard Murilo Polese, we've developed a special character maker to generate all the guests that later populated the home page. That way, the attendees could get to know a bit more about who else was coming and we could start setting up the mingling mood months before the event! A quick overview of other sessions on the website: About, Location and Line Up. A couple of items from the guest's kit: badge, program + map, keychains that match the avatars they've made for the home page, drink tickets and coasters. Big wooden pieces were used to spread the identity and decorate the venue. A bit of backstage action: we've sprayed all the beads and drew the wooden textures by hand on 400 keychains. 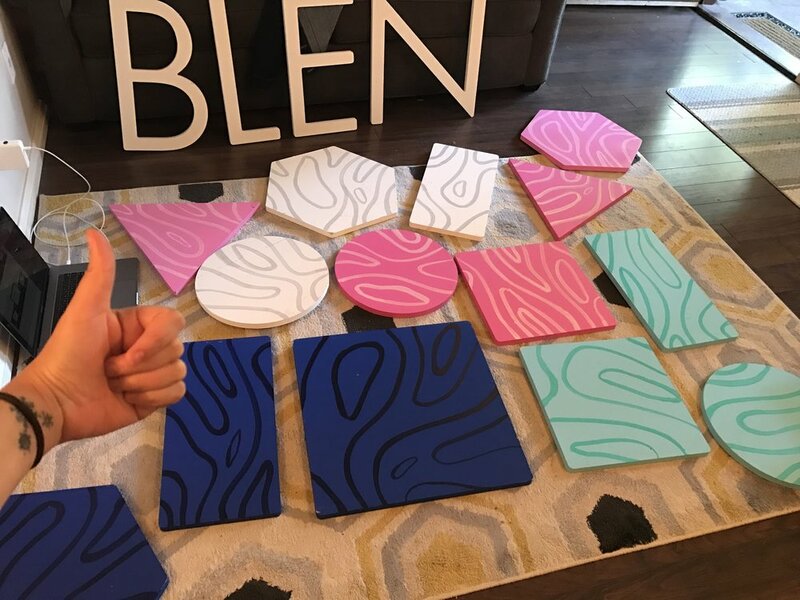 Similar work for the big pieces. The "wooden theme" was also brought to the mingling area, where people could play with the blocks during the breaks while chatting with friends.